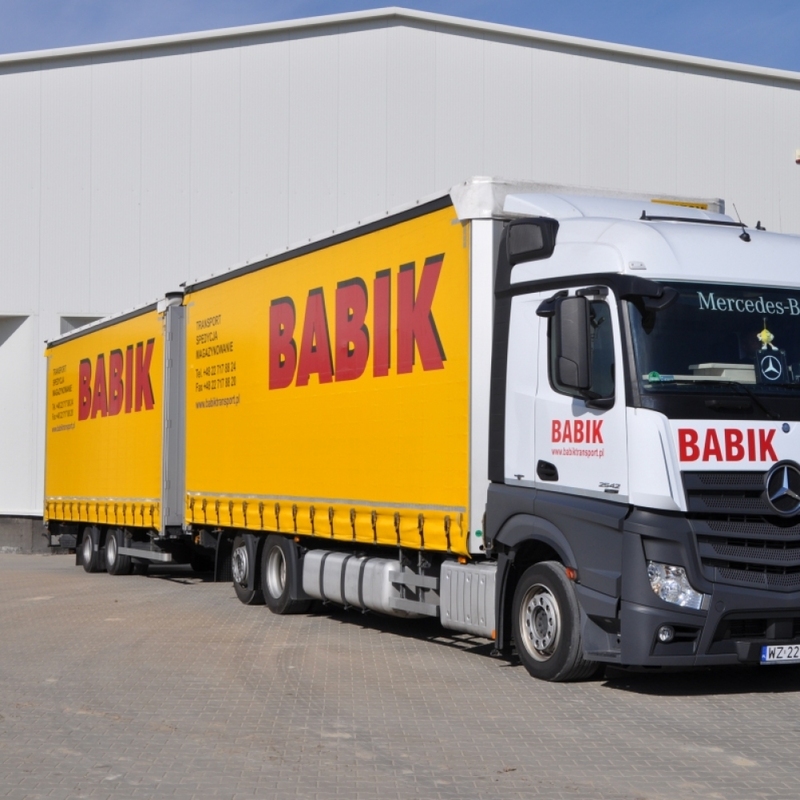 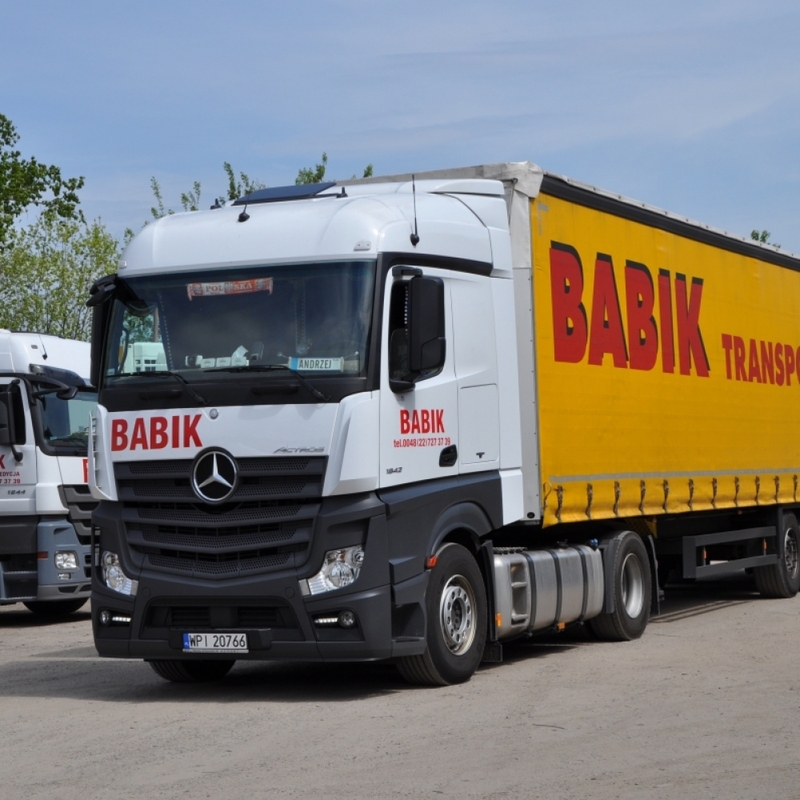 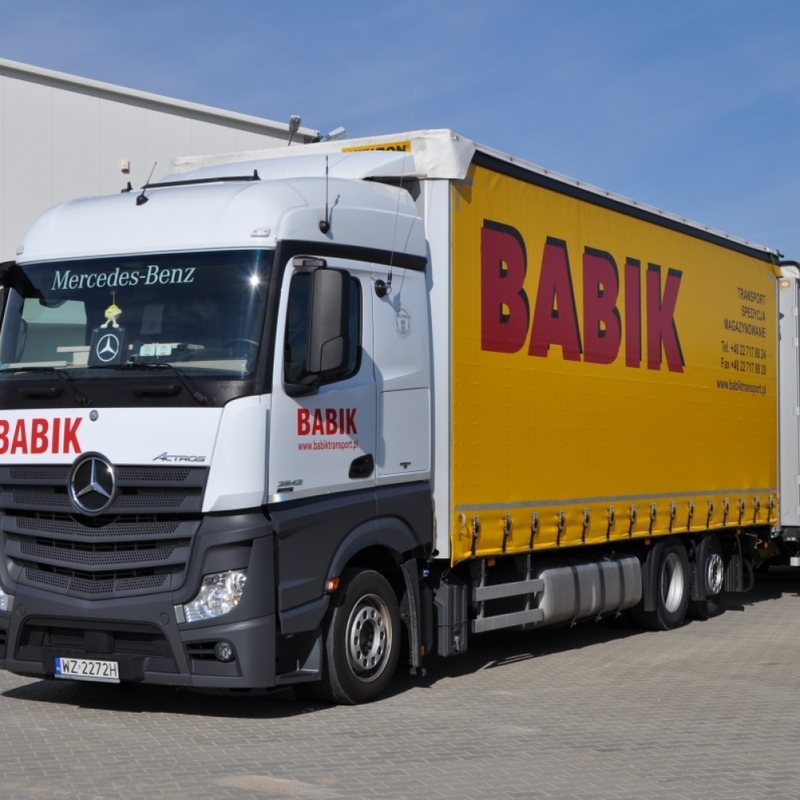 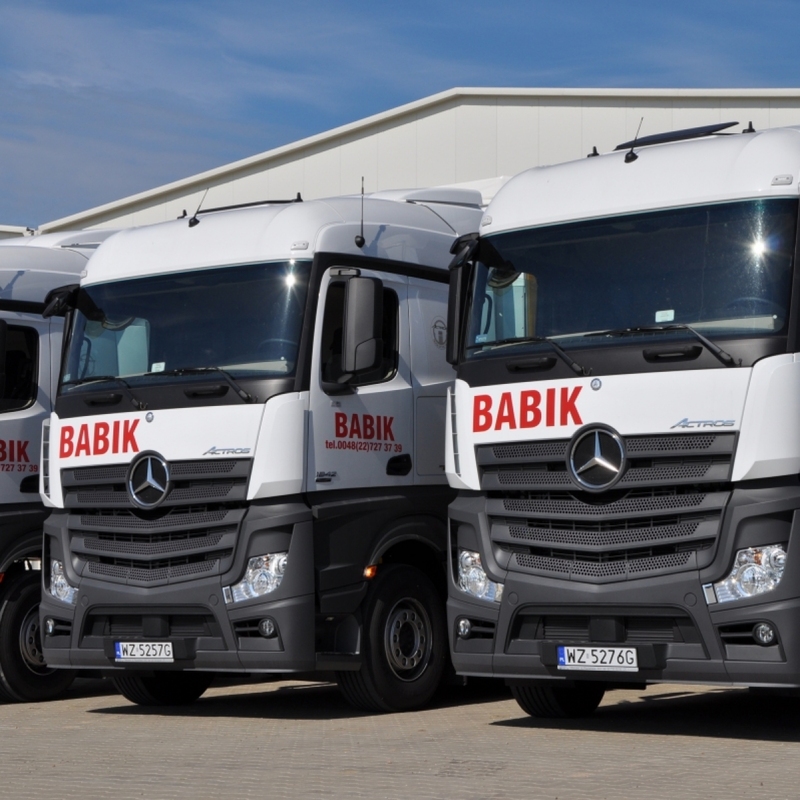 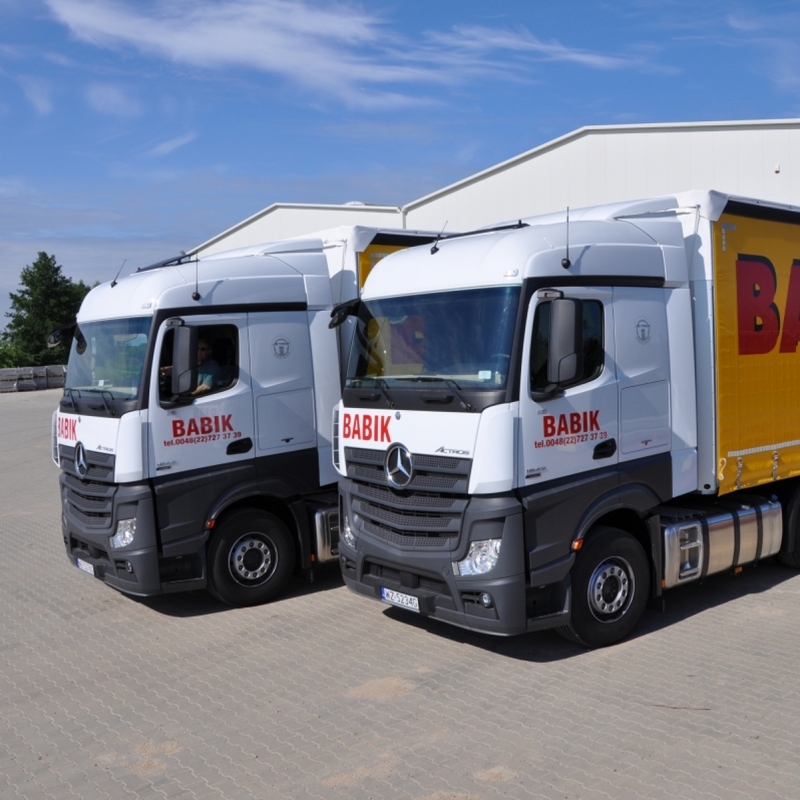 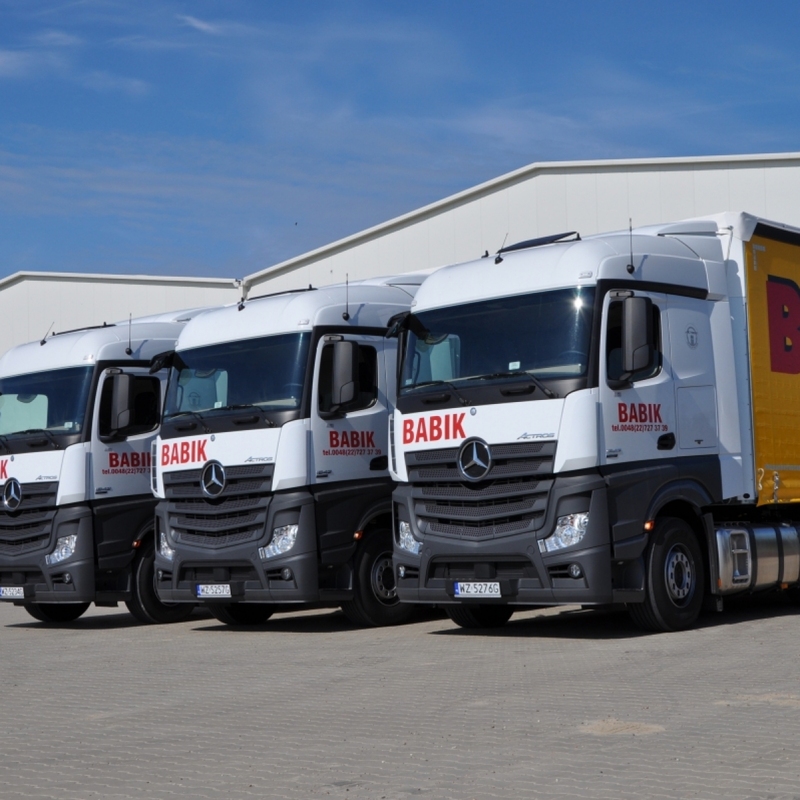 Babiik Transport is a family owned company specializing in road transport. 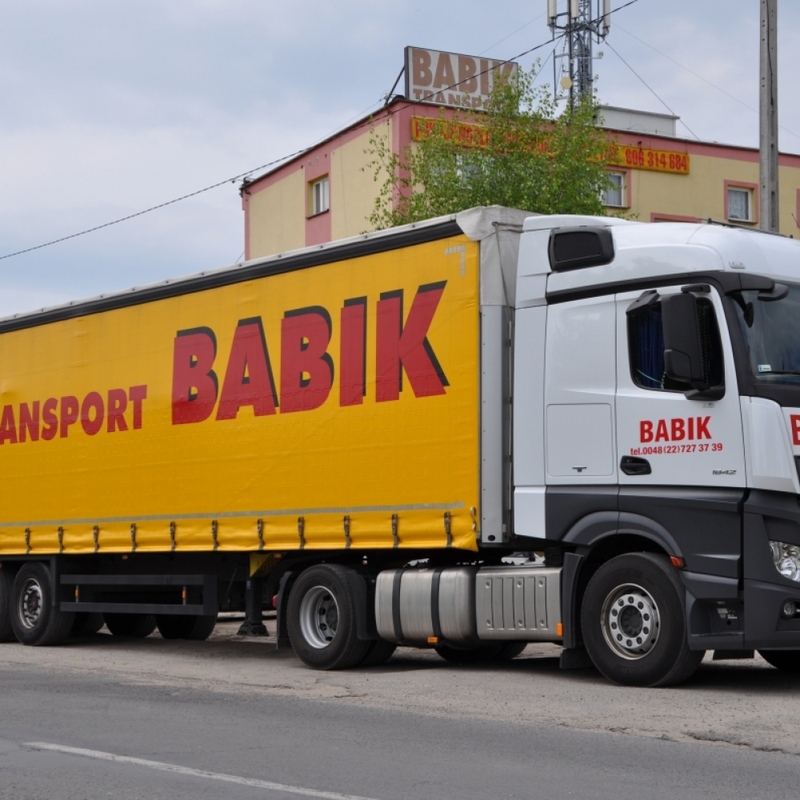 We started our business activity in 1992 and we began with one second hand truck like most Polish transport companies at that time. 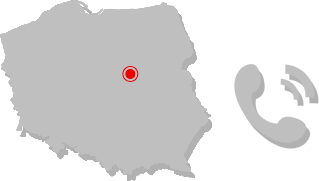 The company has been managed by the owners since the very beginning. 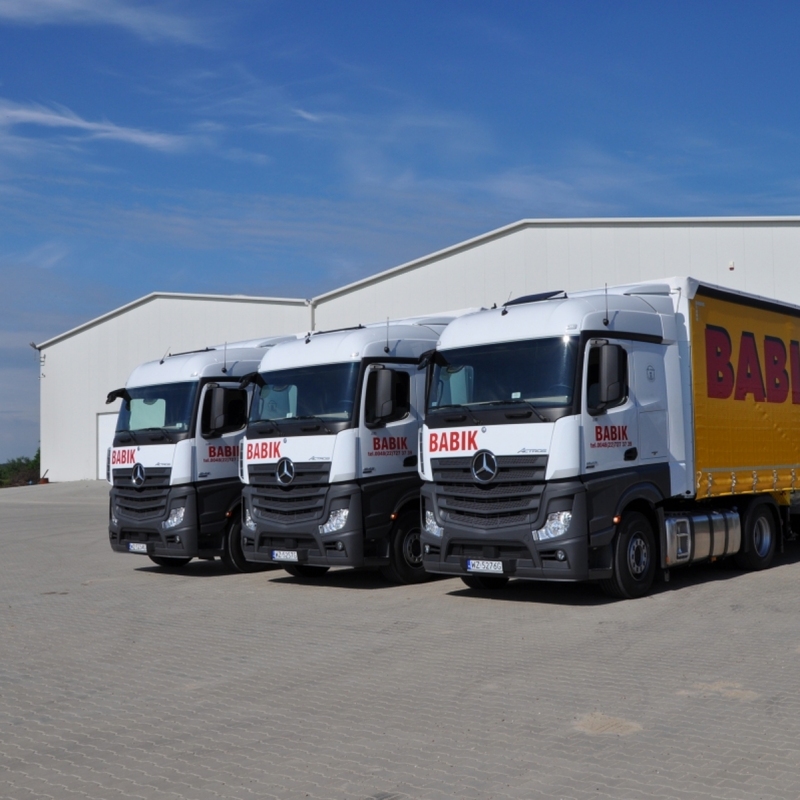 The family nature of the business allowed us to create a recognizable company being in the forefront of Polish transport companies.